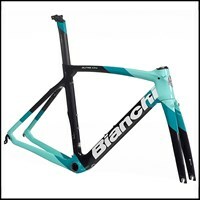 The wait is over the Bianchi’s greatest allround racing frame has the most comfortable carbon technology added Countervail Cv for short, used on the Specialissima and of course the Infinito CV. 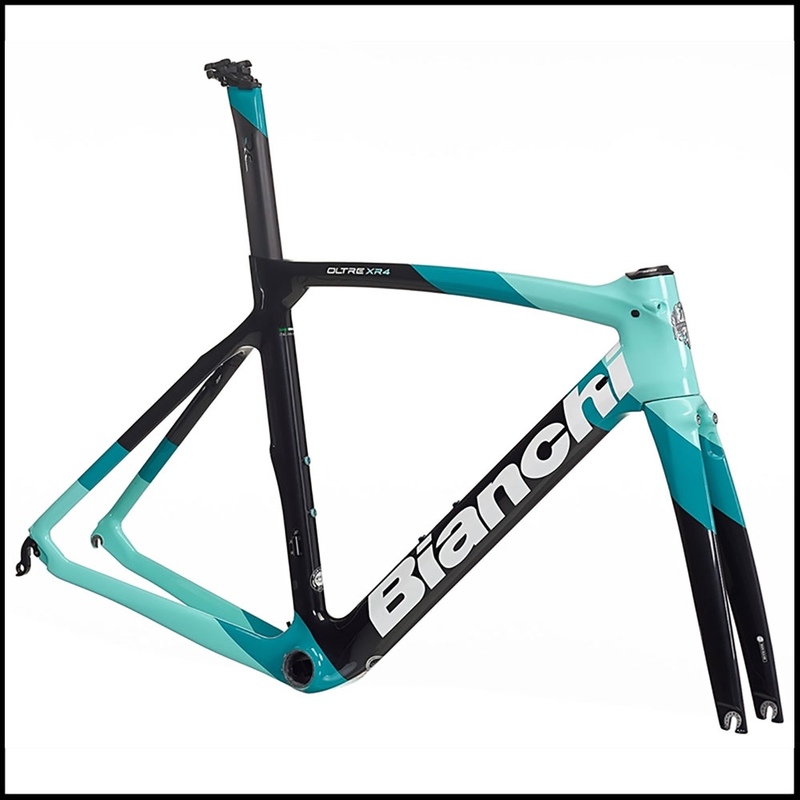 The statistics read for themselves Countervail® is a patented viscoelastic carbon material with a unique fiber architecture that cancels up to 80% of vibrations while increasing the stiffness and strength of Bianchi’s carbon frames and forks. Countervail® provides unparalleled vibration cancelling properties, ensuring the frame’s optimum performance at high speed. Countervail® eliminates road buzz to maximize ride control, and reduces muscular fatigue. Oltre XR.4 is designed with advanced CFD (Computational Fluid Dynamics) simulation software to predict the impact of aerodynamic drag.